A sanguine thread weaves from start to finish, surrounded by fleshy plum, blackberry and licorice notes. A floral hint adds charm on the finish. Drink now. 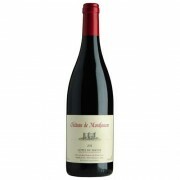 Rodolphe de Pins, owner of the famous 11th century castle of Montfaucon which sits on the Rhone river opposite Chateauneuf du Pape, produces ..
Intense nose with explosion of red fruits such as raspberries, cherries, blueberries. 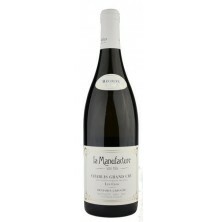 Well balanced and medium bodied wine with a long mouth and elegant tannin structure. 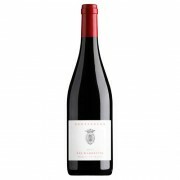 Attractive, easy-to-drink wine as aperitif but delightfully accompanies Mediterranean style cuisine with lightly spicy dishes. ..